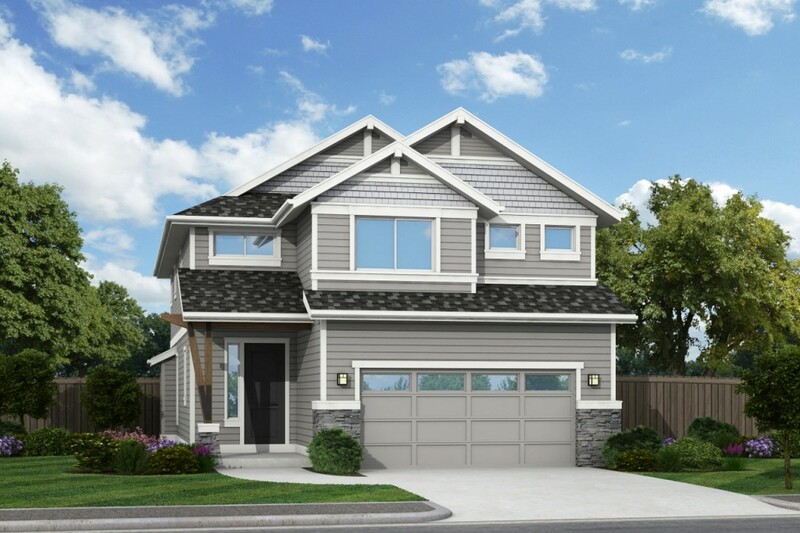 Fox Creek in emerging South Snohomish County offers new three, four and five bedroom single-family homes, masterfully built by Hultquist Homes. 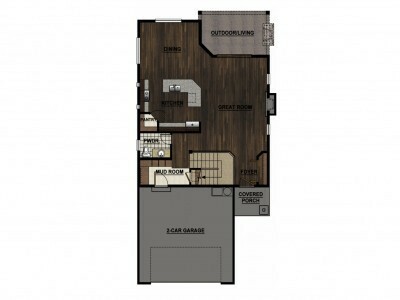 Floor plans are open and light filled, with detailed craftsmanship abound! These unique homes offer bonus rooms, tech spaces, dens and much more. Youâ€™ll find designer touches inside and out and there are some great options available too! Walking trails and play areas accentuate the Fox Creek community and its fantastic location is just minutes from shopping, schools and freeways! 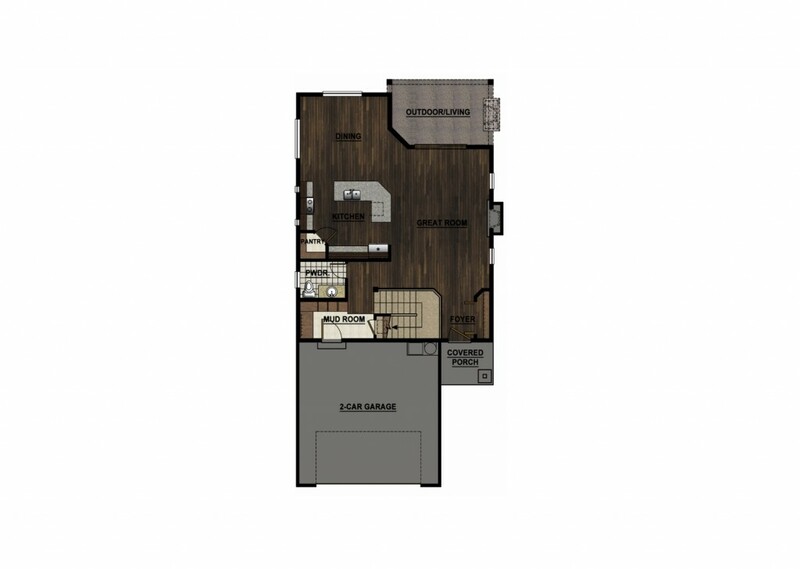 As you enter a Hultquist Homes in Fox Creek, slow down and you’ll notice why these homes priced from the mid 300’s are the current talk of the town. 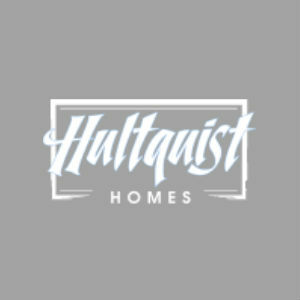 Hultquist re-worked the product that has enriched the Puget Sound area for 25 years… and elevated it to the next level with you in mind. Come enjoy what we have to offer at FOX CREEK!